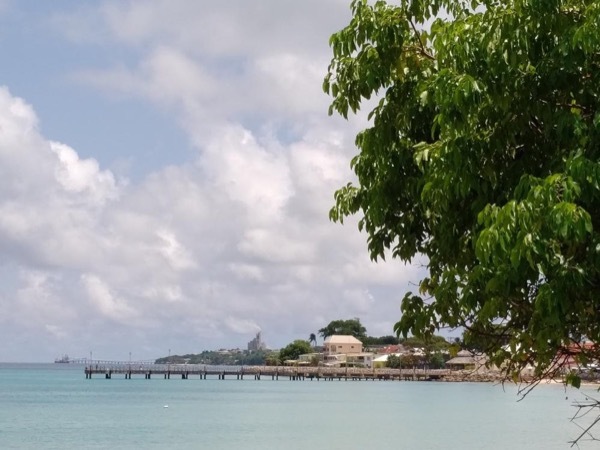 Local Private Tour Guide | Bridgetown, Barbados | Deborah G.
Hi, I am Deborah but all my friends, like you can call me Deby. I love visiting places of interest and learning about their historic value. It is great to show off my island home of Barbados by not only doing basic sightseeing tours but personalized experiences of the rich culture of my island home. I love meeting new people and exchanging experiences such as walking trails of discovery, eating culinary delights from the culinary capital of the Caribbean. 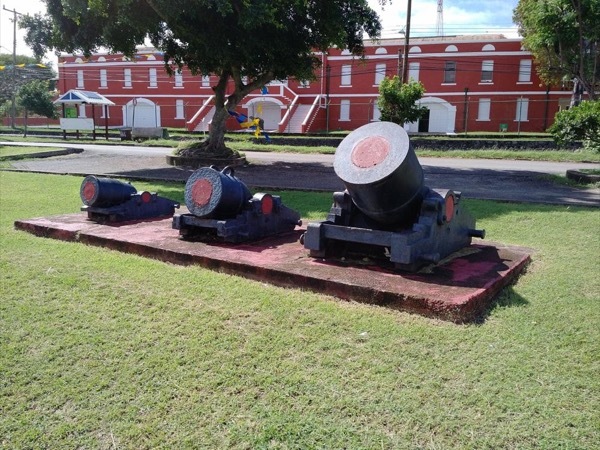 Barbados have a wide array of religious, nature, sports and other civic focus experiences in its history that like me, you will find fascinating. I love the richness of our people, often called Barbadians or Bajans. Absolutely excellent. The history was fascinating.You cannot miss the house (and museum) George Washington stayed in for three months with his brother Lawrence in 1751. He contracted smallpox while he was there. The tunnels from the house to the sea was very interesting and not scary.Deborah was very easy to work with and flexible. I recommend her highly. I am driver and guide. However, in some places, their guide will lead the tour. The vehicle can carry one passenger in the front, three in the back. If you would prefer a larger vehicle for comfort, please indicate. This will be an additional cost.